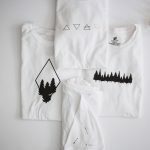 These minimalist Earth Day Tee Shirts are perfect for any volunteer group or nature lover whether you’re celebrating Earth Day or just want a new hiking tee! You can use this Sassy Pants cut file for yourself or someone sassy you love! 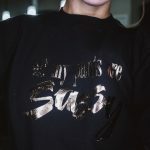 This “All my pants are sassy” sweater is now my favorite item of clothing. 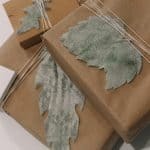 These DIY Velvet Leaf Gift Toppers are the perfect add a touch to your gift wrapping this season! You can easily make these with your Cricut Maker by following this super easy tutorial! Learn how to make these Engraved Chipboard Gift Tags with your Cricut scoring wheel! 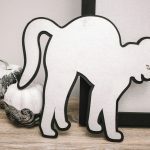 Use your maker to make this 3d black cat chipboard sign. A perfect addition to your halloween decor! 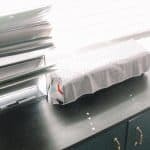 A simple and easy cover for your Cricut cutting machine to help protect it from dust! 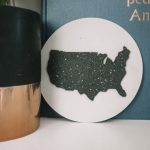 This subtle little handmade chipboard sign can be added to your home decor year round or pull out for the 4th of July! 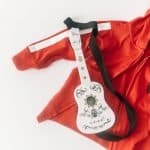 Plus I show you some fun Cricut tips. 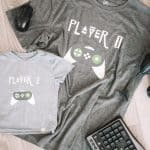 Make a matching set of shirts for your favorite video game playing father and son using your Cricut! 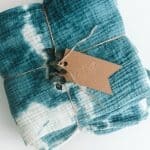 You can make these for any age duo. 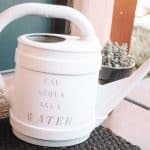 Watering cans are notoriously ugly so I decided to give this one a little makeover using some spray paint and my Cricut!